Matt Laurie Racing has had a super past month with 20 starters resulting in 8-2-3-2, which included a streak of 5 winners in a row. "STRYKER double" with STRYKER QUEEN and AMASTRYKER winning at Moe. Strong placings to Elizano, La Bella Costa, Strong Hand & Sayumi were followed by a deserved win to ELIZANO at Ararat over 2000m. 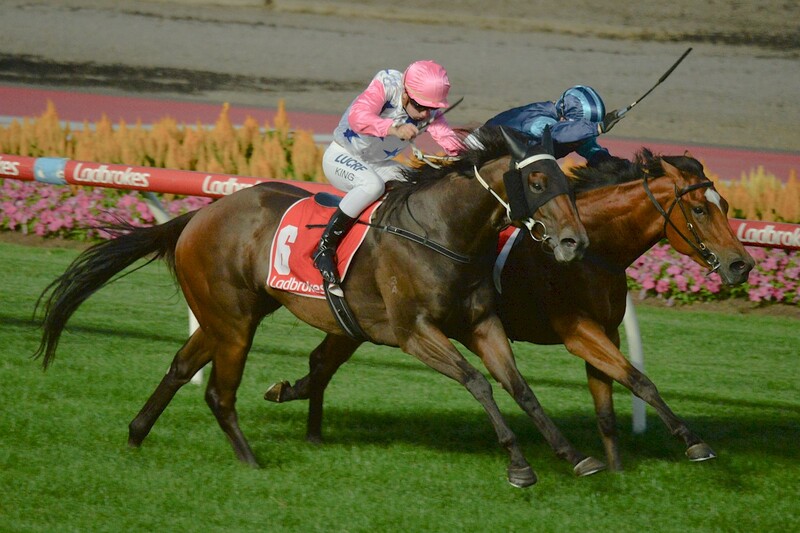 Last night at Moonee Valley our stakes-winning 3yo filly BLEU ROCHE had a fast finishing - albeit unlucky - 2nd placing over 1000m, indicating that she could be in for a strong autumn carnival. Undoubtedly it is a massive team effort at Matt Laurie Racing. As a result, it is an incredibly satisfying reward to see the dedication and professionalism of our staff result in continued success across a wide number of horses. 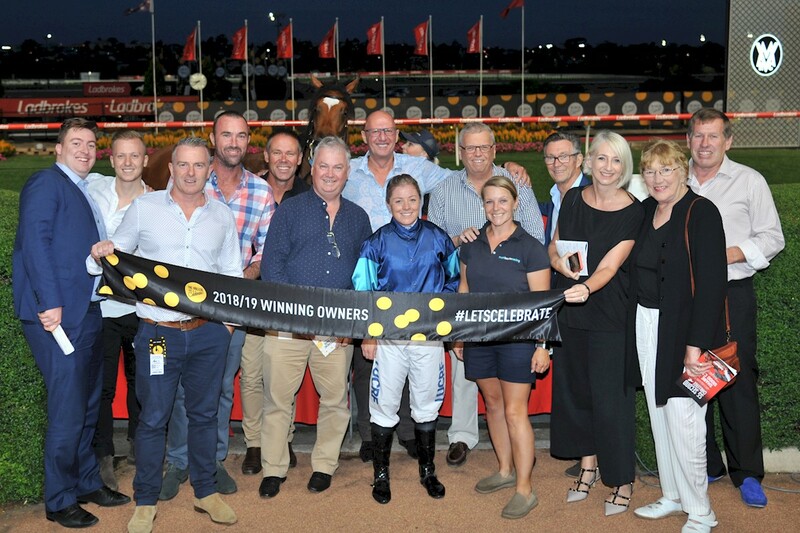 Congratulations and also thanks must go to all connections & owners; your continued support of Matt Laurie Racing is greatly appreciated.